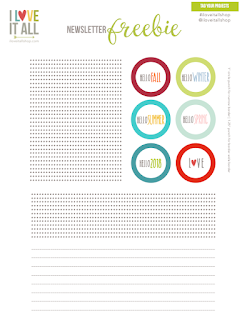 This week, I've been using my travelers notebook Gratitude Journal in the Field Notes size to document. 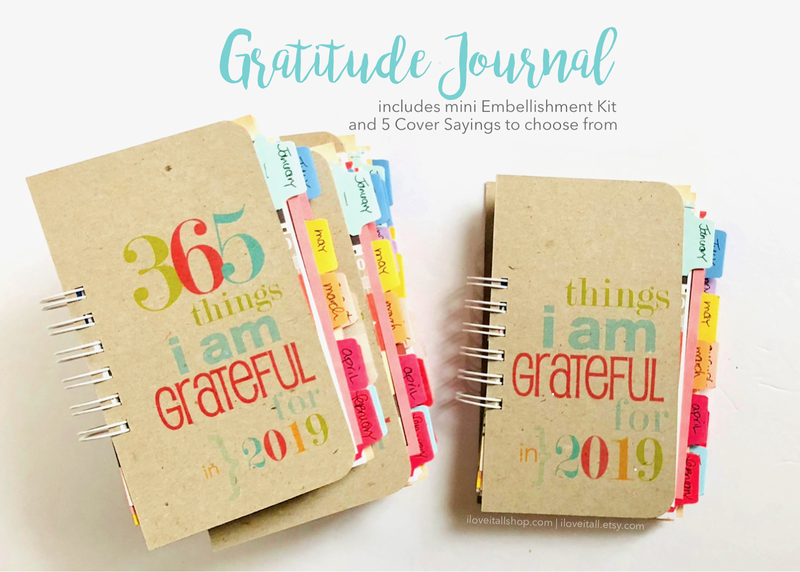 Now, there's nothing wrong with just journaling without adding a single embellishment to those blank pages. 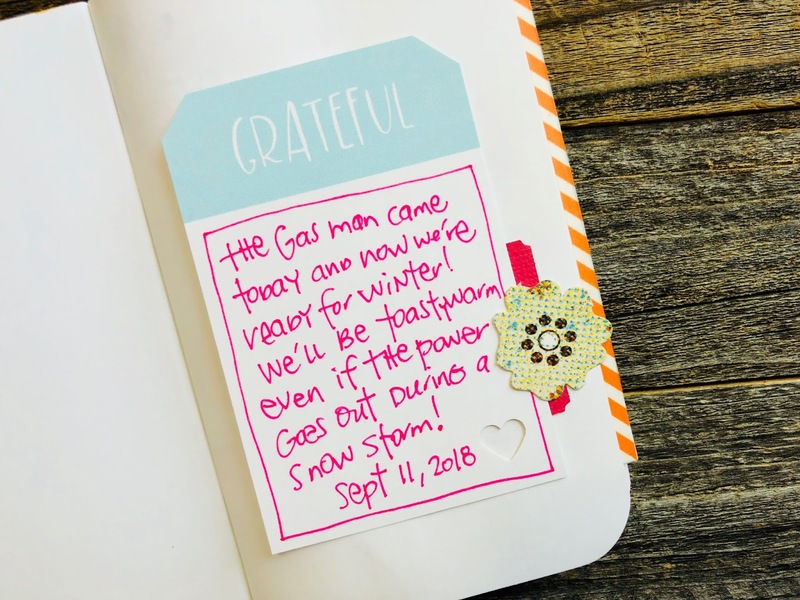 I wanted to document my thankful thoughts and grateful moments. 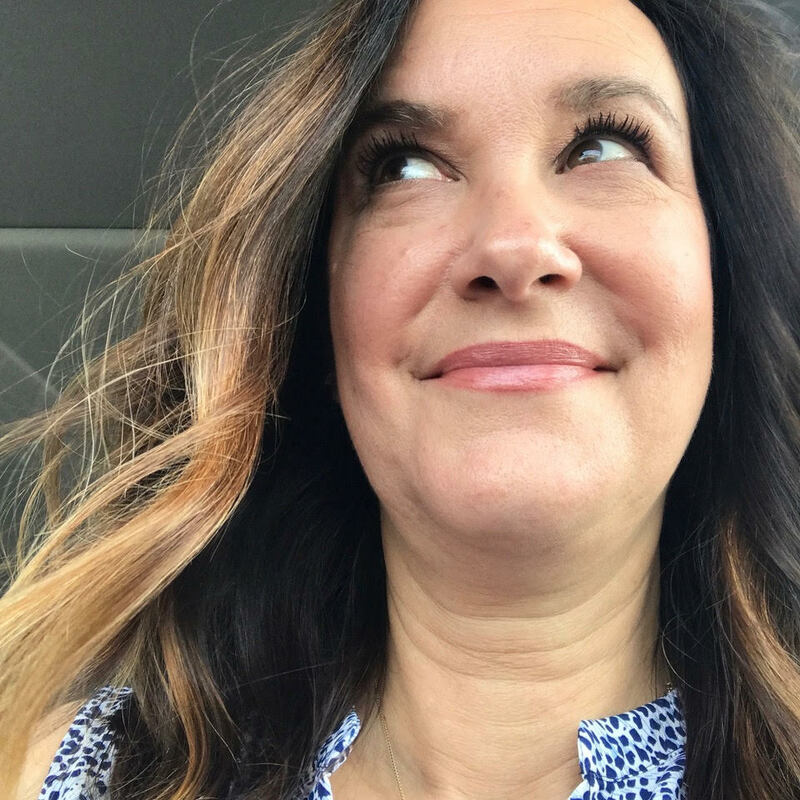 As you know, I'm sure, not all days are sunshine and daisies and I'm not afraid to record those moments that have me feeling less than joyful. My feeling is that this is real life, my life and if I can power through those days that I struggle to see something good - because face it, there IS always something good in every day - I am grateful. But there are so, so many good things in almost every day that we can find hope in. And those are the things I need to capture and document and focus on. That's where #ilovethursdaythanks comes in. Why don't we all share a grateful moment from our week and share it? I'll be documenting one page from one of my Gratitude Journals each Thursday over on Instagram. 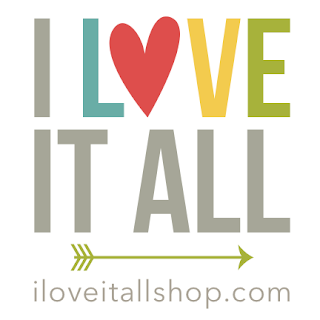 You can follow along with me, I'm @iloveitallshop and you can also follow the hashtag #ilovethursdaythanks, too. Sometimes I like to get artsy, some days I have a longer story, and then other times I don't even journal every day. You have to find a system that works for you and go with it. If that means trying several different methods until it feels right, do that. Don't give up. Miss a few days? Or weeks? Or months? 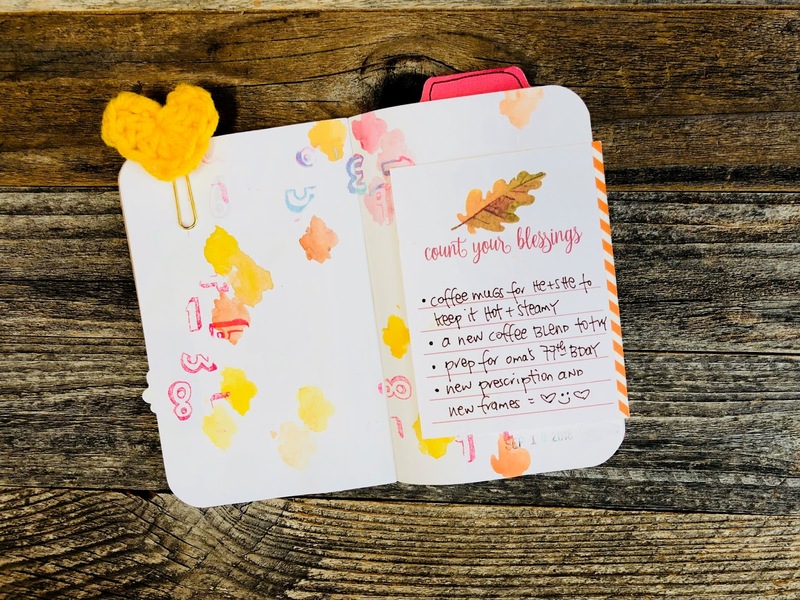 Carry on, begin again and find joy in the journaling! I used my watercolors and stamps to create a background and then used one of the journaling cards from this new set in the shop. I added a strip of some thin washi tape to the edge and then added it to my journal page. You can find more crochet heart paper clips, in lots of colors, in the shop. 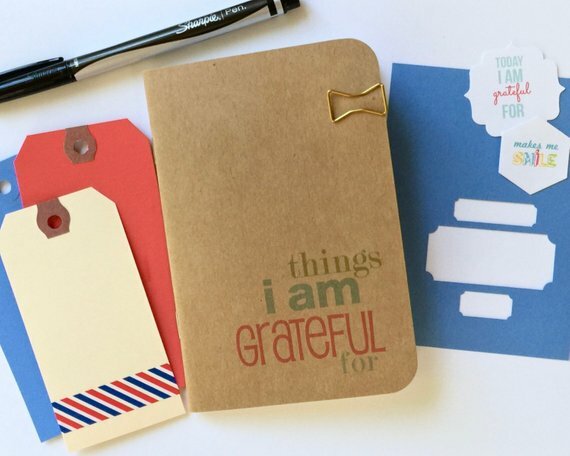 And on this page, I altered the journaling card from this set of four to mimic a shipping tag by clipping the edges. I also used a small heart punch in the corner, then added a die cut from this collection.